You will need Expo and ngrok installed on your machine. Basic knowledge of React Native is required. 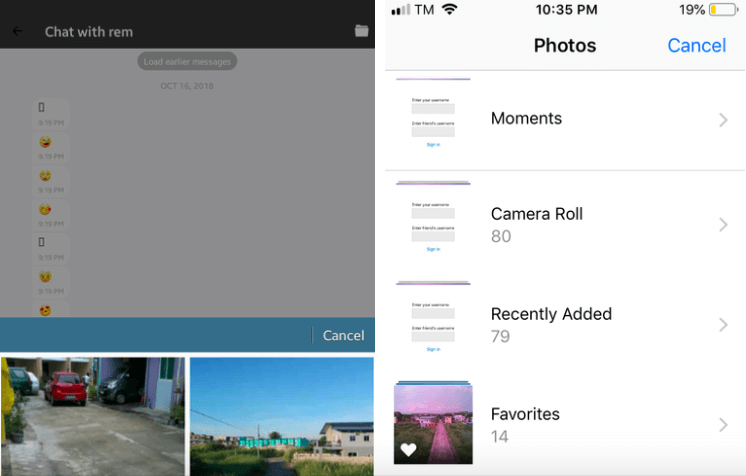 In this tutorial, we’ll build a file-sharing app using React Native and Chatkit. We’ll be using Expo, so you need to have it set up on your machine. Aside from that, you also need the Android or iOS Expo client app. This allows you to easily test the app on multiple devices. The app will have a server component, so we need to expose it to the internet using ngrok. 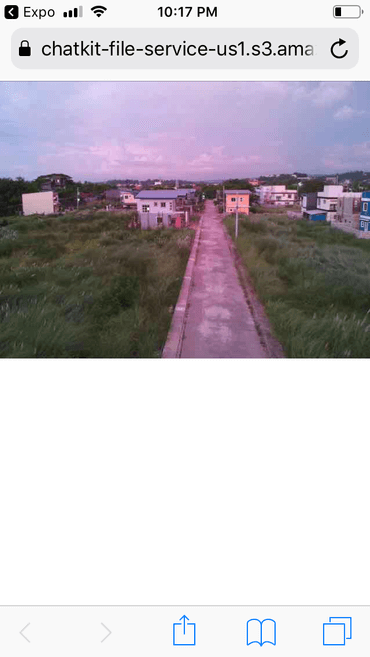 Create a free account before proceeding. 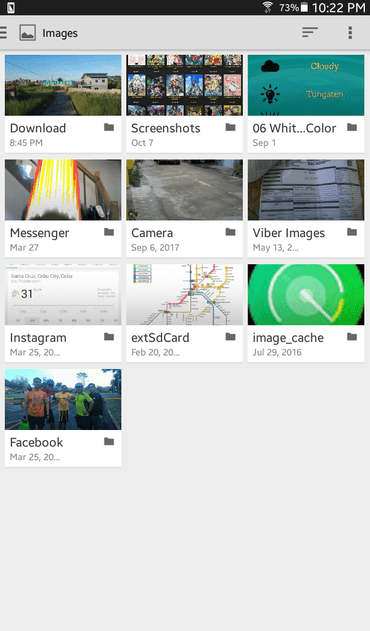 The app that we’re going to build is a file-sharing app with a one on one chat feature. By default, Chatkit only loads the ten most recent messages. But the app also allows users to load older messages. 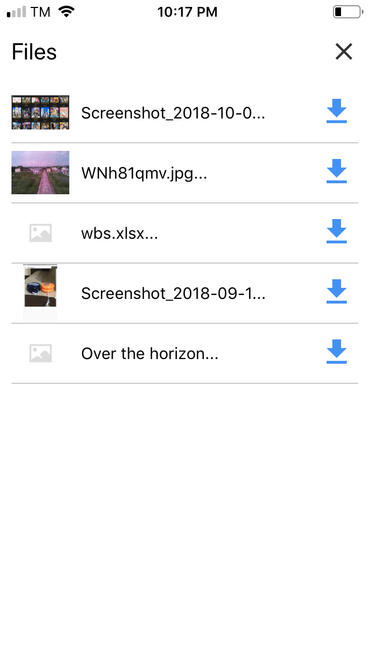 Due to restrictions in iOS, the file picker will only be usable on Android. This is because the file picker only picks files from iCloud. But to enable that feature, you need to have an Apple Developer Account so you can enable the iCloud Application Service for your specific app. You can find the source code of the app in its GitHub repo. 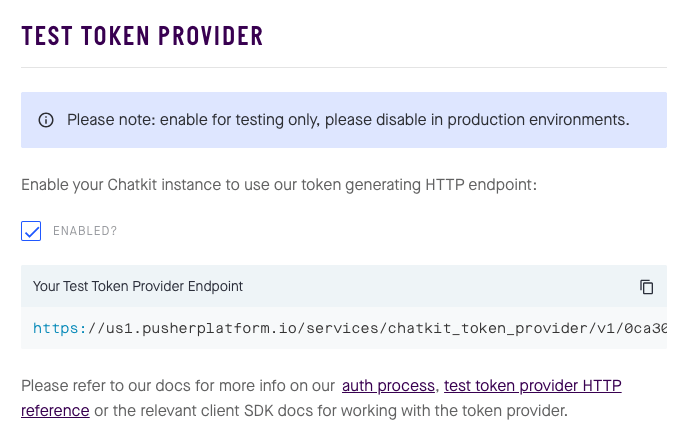 The test token provider endpoint is where we will make a request to get a unique token for the user so they can connect to Chatkit. Note that we will only be using this so we could quickly get started with using Chatkit without setting up a lot of things. If you’re working on a production app, it’s best to skip the test token provider altogether. Refer to the Chatkit authentication docs if you need help. random-string - for generating a random string for filenames. react-native-gifted-chat - for easily implementing the chat UI. react-native-mime-type - for determining the MIME types of the files selected by the user. 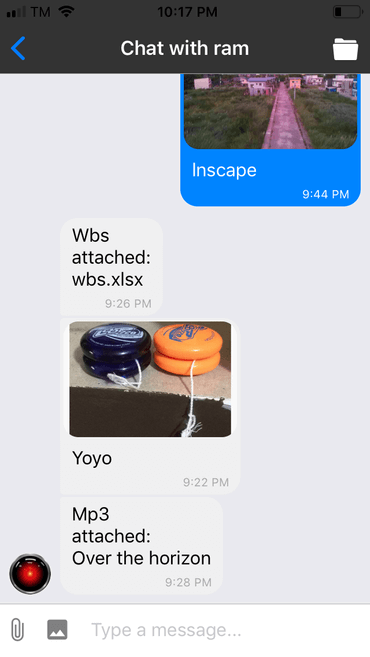 We supply the file’s MIME type as an additional info when sending an attachment to Chatkit. 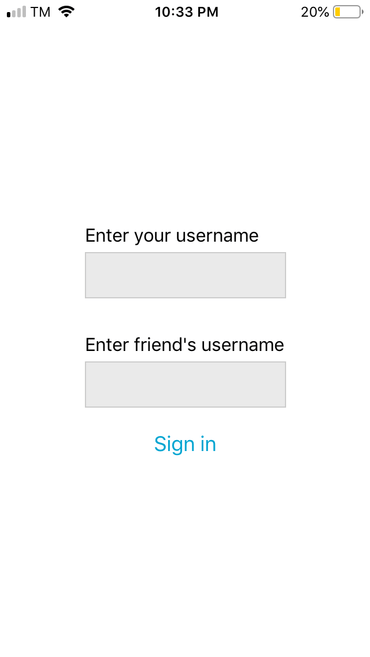 react-navigation - for navigating between the two screens. string-hash - for generating a hash for usernames. Before you proceed with the next section, create an app/screens and app/components directory in the root of the project directory. This is where we’ll be putting the files we’ll be creating. As mentioned earlier, the friend’s username doesn’t need to already exist or can be already in use. The usernames are appended to generate the room name. You’ll see this in action in the server component later on. Note that the GiftedChat component is responsible for rendering all the chat-related UI. This includes the message bubble, and the text field for entering messages. An attachment can be a link to a file that’s publicly available in a server, or a local file that needs to be uploaded on Chatkit’s servers. If it’s the latter, then we need to set fetchRequired to true. This means that the current user has to fetch the file first from the Chatkit server in order to have access to it. Also, instead of supplying link (pertains to a public file in a server), we supply a file object which contains various file data (uri, type, and name). This tells the Chatkit client that the file is to be uploaded on Chatkit’s servers. In the above code, we’re also updating the state to show the button for loading previously sent messages. Why do we need to do this? This is because the onReceive function not only gets executed when a new message is sent in a room whose messages has already been loaded. It also gets executed when the messages are initially loaded. This means that there’s a chance that there are messages older than the ones that are loaded by default when there are already more than nine messages. The same isn’t necessarily true as messages are added, but that’s where we compromise. Here’s the getMessageAndFile function, it’s responsible for constructing the data which Gifted Chat requires to properly render the messages. @pusher/chatkit-server - the Node.js library for working with Chatkit. body-parser - for parsing the request body into something we can manipulate. cors - for allowing requests from the app. express - for spinning up a server. That’s it! 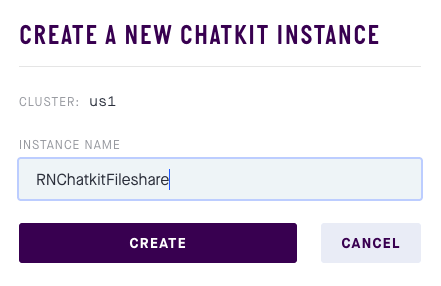 In this tutorial, you learned how to use Chatkit to create a file-sharing app. Along the way, you learned how easy it is to implement a chat UI using React Native Gifted Chat, as well as how to use the file attachment features in Chatkit. You can find the source code of this tutorial on its GitHub repo.